Viscom is the International trade fair for visual communication. provides a 360 degree overview of visual communication while giving impulses across sectors. Besides inspiring synergies through six themes, viscom also provides a clear structure and gives each sector a space for its own identity. The eyes of the whole visual communication community are on Viscom and its exhibitors. 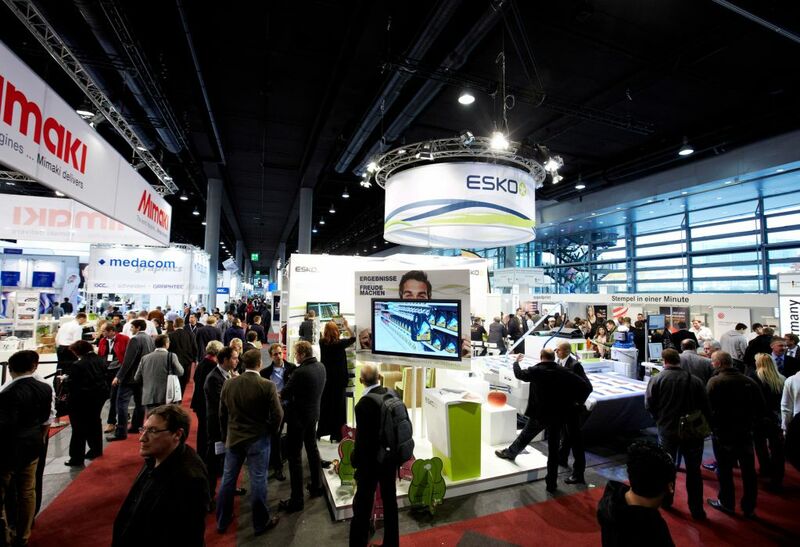 In order to stand out from your competitors, contact our team of experts in trade fairs. They will find you the best stand contractors and designers in Düsseldorf and turn your ideas into reality! You can have the great opportunity to increase your networking, and the number of your customers and potential buyers or clients. This is a good chance to meet with professionals and experts from all around the world and establish profitable partnerships. 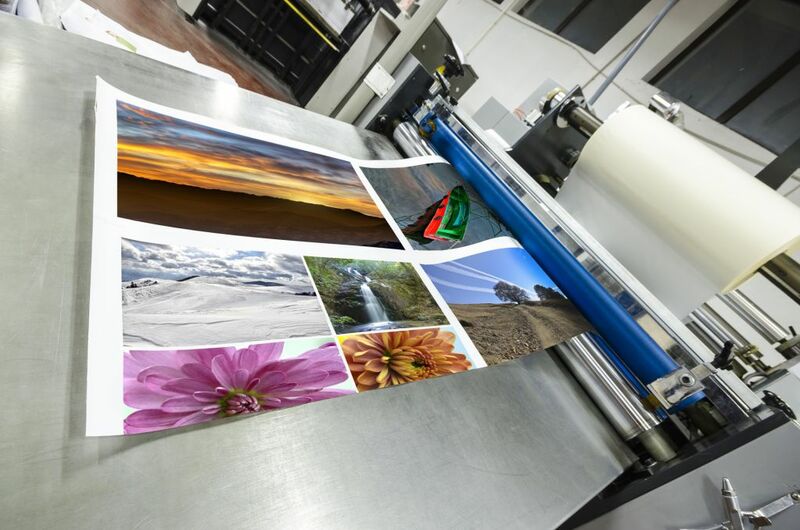 Large Format Printing: Machines, Plants, Processes, Consumables, Accessories, Printing Services. Sign Making: Materials and Accessories, Advertising Products, Out of Home Media, Working Materials, Workplace Equipment & Services. Object Design: Industrial Machinery, Substrate and print materials, Printing Services and others. Digital Signage: LCD-Info-Systems, LED Information Boards, Mobile Devices, Software, Audiovisual Displays, Digital Signage Solutions, etc. POS Display: Acrylic and Plastic Displays, Light Displays, Seasonal, Industry and Theme Decorations, Cardboard, Corrugated Board Displays, etc. The six themes are clearly structured visually and materially within the exhibition halls, providing clear orientation for the wide variety of target groups. Find national & international exhibitors such as Acryl-Decor Busse GmbH (Germany), Aluvision N.V. (Belgium), Baumann & Rohrmann GmbH (Germany), Brandgood Maciej Golonka (Poland), Casadei Industria - SAMEC SPA (San Marino), Depositphotos Inc. (United States of America), HITECHLED Srl. (Italy), Luban Display Bannermate Exhibition System (China), Mouse PS (Bulgaria), Zünd Systemtechnik (Switzerland), and many many others!